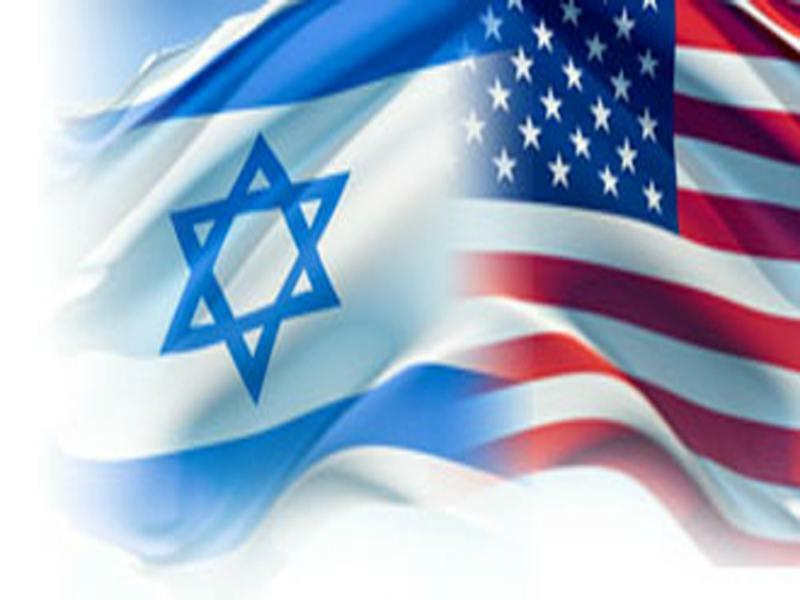 The US Department of Energy (DoE) and Israel’s Ministry of Energy (MoE) along with the Israel Innovation Authority have selected seven clean energy projects to receive a $6 million investment. The opportunity falls under the Binational Industrial Research and Development (BIRD) Energy programme. Selected projects address energy challenges and opportunities of interest to both countries and focus on commercialising clean energy technologies that improve economic competitiveness, create jobs and support innovative companies. Projects that qualify for BIRD Energy funding must include one US and one Israeli company, or a company from one of the countries paired with a university or research institution from the other. BIRD Energy began in 2009 as a result of the Energy Independence and Security Act of 2007. Since then, BIRD Energy has funded 43 projects, with a total investment of about $34 million, including the most recent seven projects valued at $12.4 million. Beam Semiconductors (Rehovot, Israel) and BannerSolar (Eagle, Idaho), will develop a 60GHz active phased array module for wireless gigabit applications with autonomous solar power supply & storage. conservation voltage reduction for the distributed grid. peak demand using disruptive ice-battery technology. OneOPI (Herzliya, Israel) and Presidio (Albany, New York) will develop an automated simulation system and service for intelligent microgrid systems. RazorLabs (Tel Aviv, Israel) and Exacter, Inc. (Columbus, Ohio) will develop an AI based grid resiliency forecasting system. Technion Research and Development Foundation Ltd. (Haifa, Israel) and Primus Power (Hayward, California), will develop a high energy density gridscale storage battery. The companies must present a project that involves innovation in the area of energy and is of mutual interest to both countries. BIRD Energy has a rigorous review process that selects the most technologically meritorious projects along with those that are likely to commercialise and have a significant impact. Qualified projects must contribute at least 50% to project costs and commit to repayments if the project leads to commercial success.